1 What Do I Need to Start Selling on my Blog? As we know that blogger, WordPress and other blogging platforms do not provide any official gadget to sell digital products and Ebooks online. 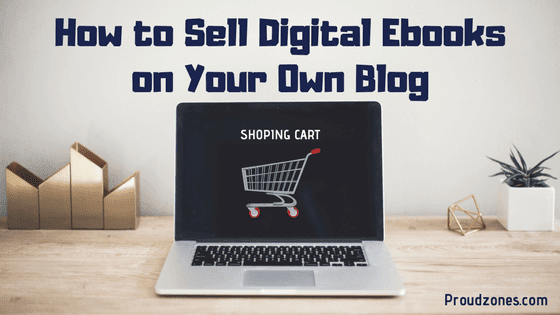 But there are a couple of alternative ways you can start selling digital products and Ebooks online on your own blog. 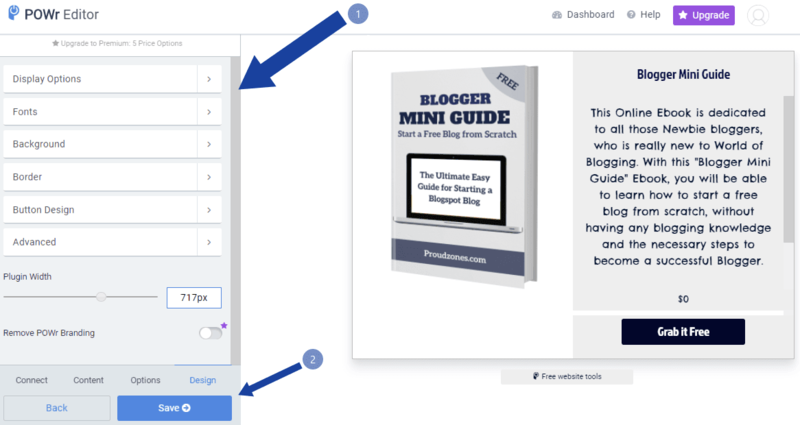 Here in this tutorial, we will show you step by step guide to integrate Digital Download widget on your blog. But before we begin, you need to fulfill some basic requirements first. 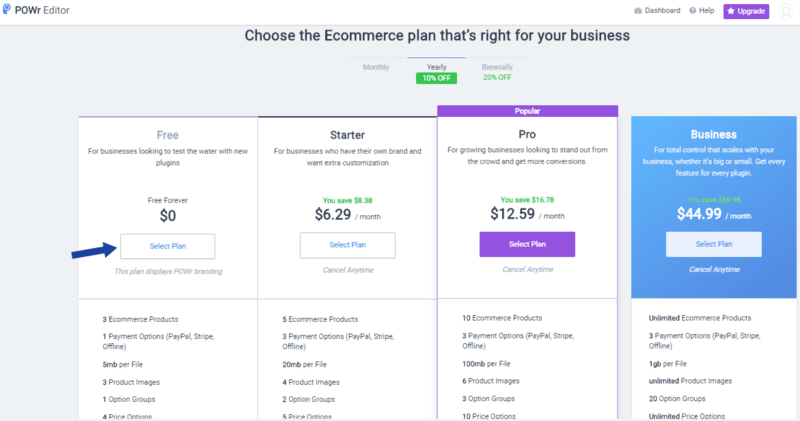 What Do I Need to Start Selling on my Blog? A cover image for your digital products. The file you want to sell. That’s all you need for getting started. Now, we need to set up the Digital Download Plugin first and then we can add it to any blogging platform as we want. As an example, you can check my Store and you can see how it will look like. 1. Go to Powr.io website, sign up using your Gmail address and verify your Email. 2. After verifying your Email, you will be redirected to Dashboard. 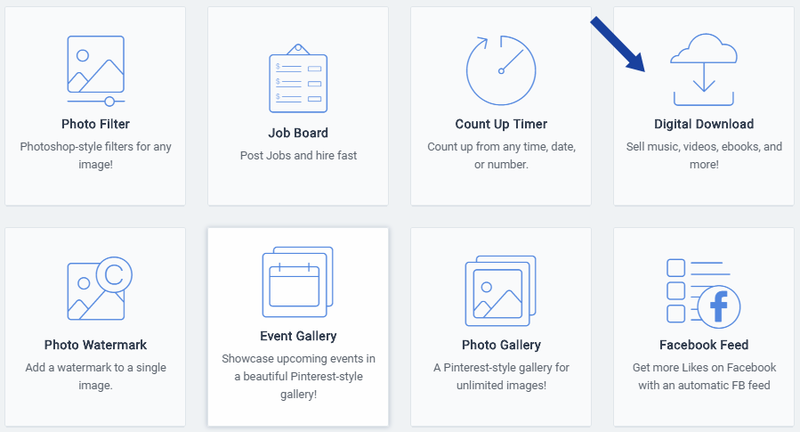 Now, in your dashboard, click on Create New Plugin. 3. Scroll down and choose the Digital Download and click on it. 4. Click on Create Plugin button to build the E-commerce widget. 5. 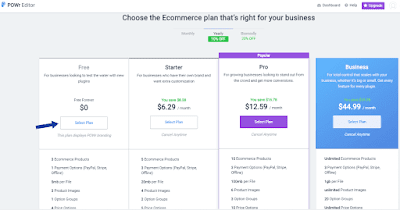 Now, you need to configure the E-commerce plugin as your choice. The configuration part is classified into 4 sections, i.e Connect, Content, Options, and Design. In the Connect section, you need to add your Paypal account Email and enter your primary email for response alert. Once, you’re done, click Next button. 6. 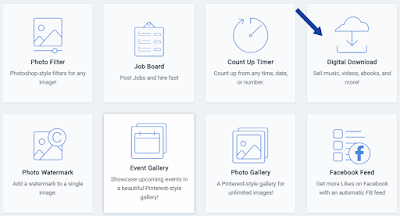 In the Content section, you need to insert a featured image, file, description, and price. Once you are done, go Back and click the Next button. 7. In the next Options section, you need to select currency code, enable or disable shipping fee, and add a URL to redirect after successful payment and then click on Next. 8. In the last Design section, you can change display options, fonts, background, button design, border, and plugin width. Once, you are done, click on the Save button. 9. Now, you need to choose your subscription plan, click on the Free plan. 10. Now, choose your blogging platform from the selection box, or you can choose HTML codes. Copy the codes and paste it where ever you want this E-commerce widget to appear. 1. 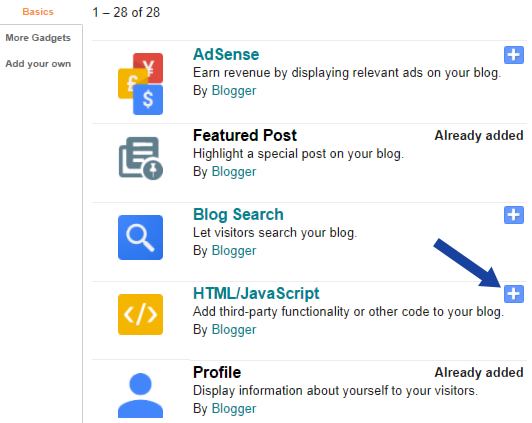 In your blogger dashboard, click on Pages and hit the Create a New Page button. 2. Set the new page name as “Shop” or “Store”. 3. 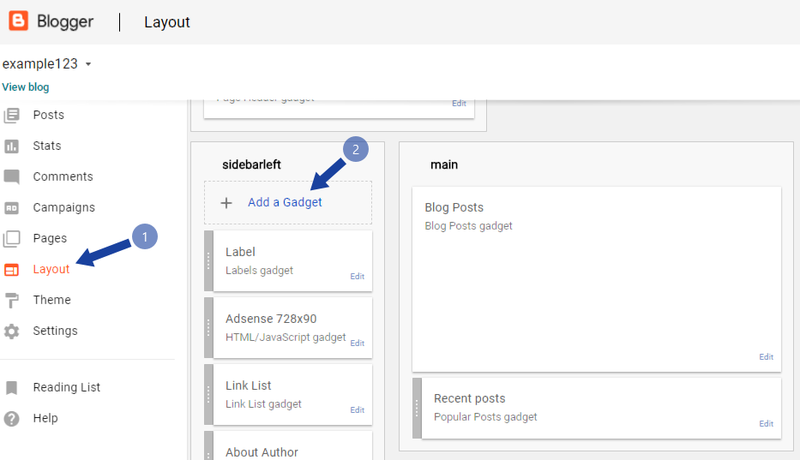 Now in the Page Editor Window, click on HTML mode and paste the widget codes. Hit the Save button and you’re done. If you are using WordPress platform, then follow this gif image, created by POWr team. 1. Login to your WordPress Dashboard and click on Pages and All Pages. 2. Now, select any page to add the plugin to and click Edit. 3. 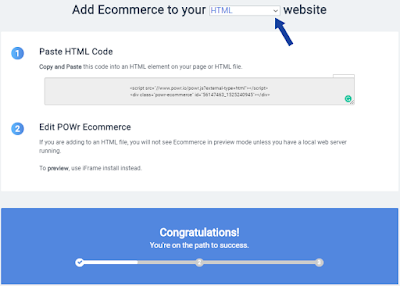 Paste the Digital Download plugin HTML code into the content area. Click Update and Preview Changes. 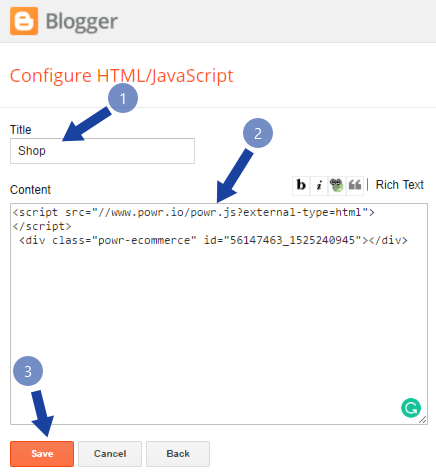 If you wish to insert the E-commerce Widget in the blogger sidebar, then follow these easy steps. 1. 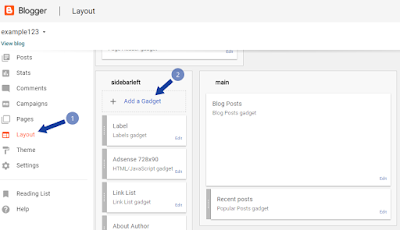 In your blogger dashboard, click on the Layout Page and hit the Add a Gadget button in the Sidebar. 3. Name a Title, and paste the codes into the Content area and click Save button & you’re done. 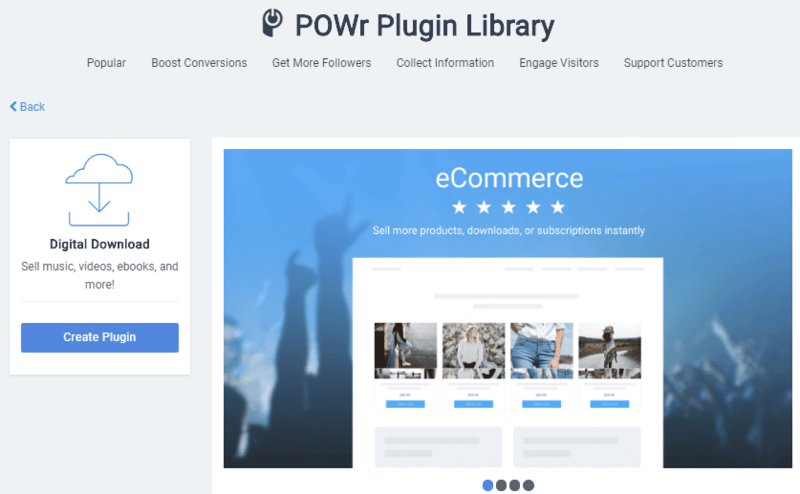 In this way, you can easily setup E-commerce plugin in your blog to sell digital files and Ebooks online and earn money from each product you sell online through your blog. 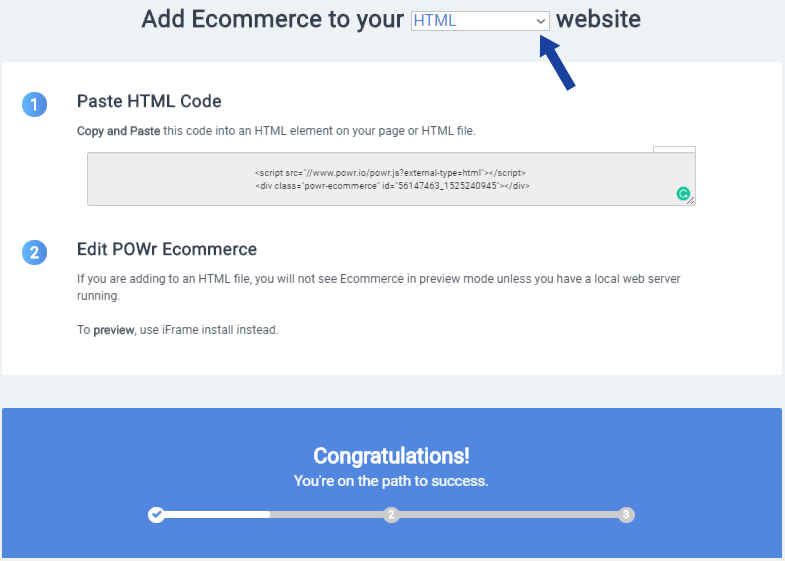 No matter, what blogging platform you use, just grab the HTML codes and paste it in your blog. For you ease, soon enough we will link a full video tutorial for configuring the selling feature in your blog for free. Are you finding any difficulties while adding the Digital download widget on your blog? Let me know in the comment box below.